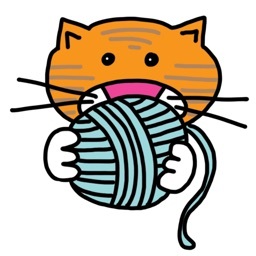 StashBot is your yarn shopping companion! 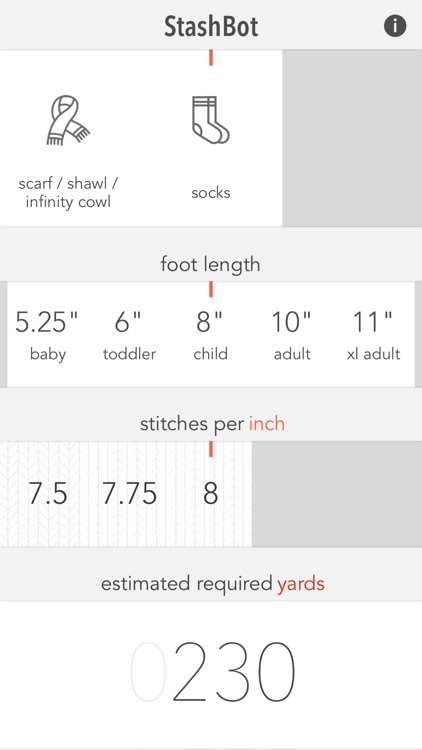 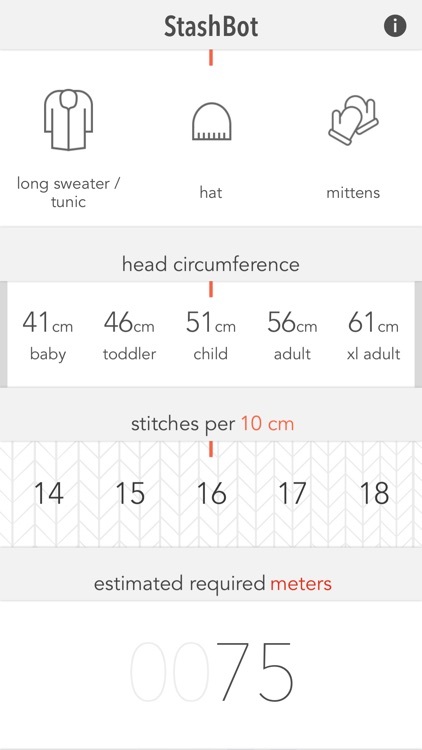 When you find a yarn you can't live without, use StashBot to figure out how much to buy. 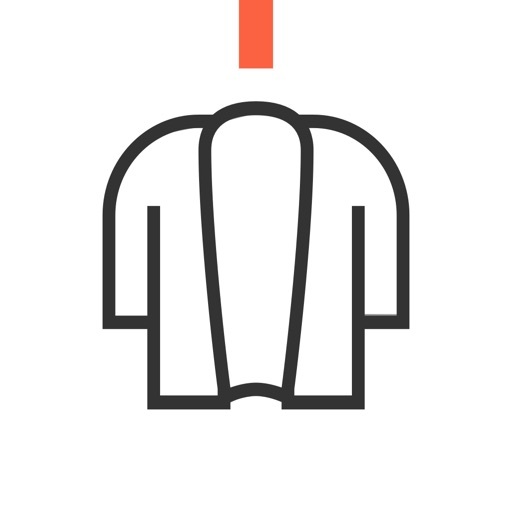 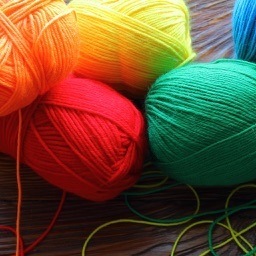 StashBot will pay for itself again and again as it saves you from buying more yarn than you need you need. 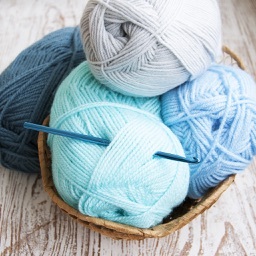 At the same time, it ensures you will purchase enough yarn to knit the sort of projects you like. 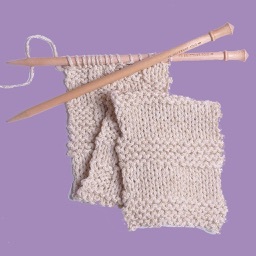 StashBot includes yarn requirements averages for gauges 3 - 8 sts per inch / 2.5 cm. 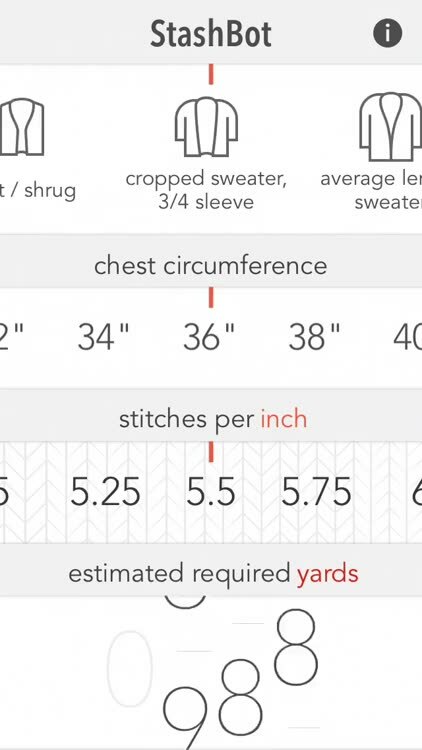 - Vests, shrugs and sweaters (cropped, average and tunic length) in size 3 months - 62" / 157cm bust circumference. 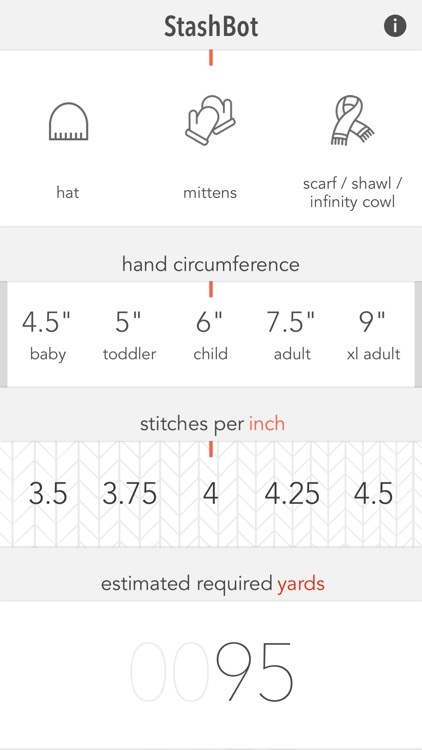 - Hats, socks, and mittens in sizes Baby, Toddler, Child, Adult & XL Adult. 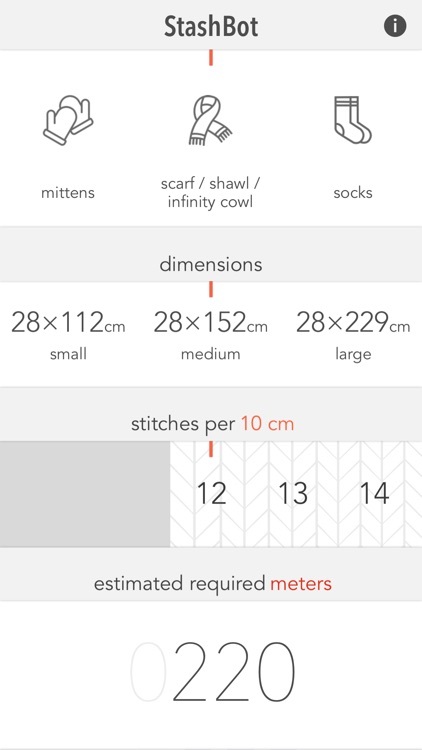 - Scarves, shawls, and infinity cowls in 3 typical dimensions. 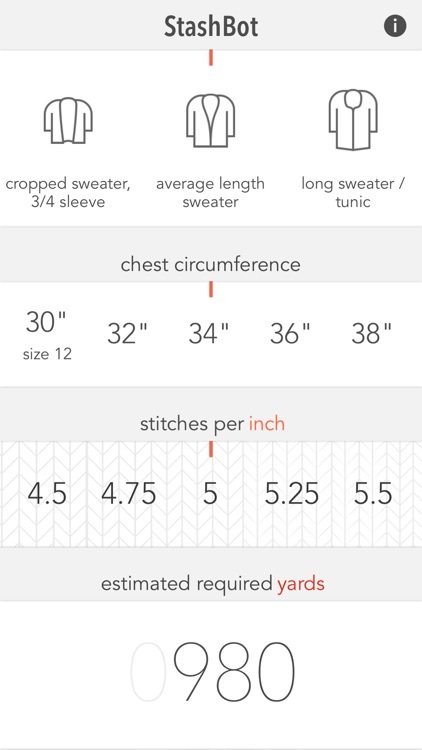 All yarn requirements are presented in both YARDS and METERS, and you can easily switch back and forth between imperial and metric measurements. 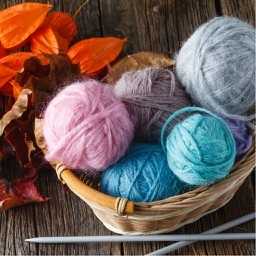 YARN SHOPS: This is a great tool for you shop as it encourages knitters to purchase sweater quantities of yarn!